The Rich Site Summary (RSS) delivers the daily changing web content and is widely used by new websites and daily blogs that need to update their content continuously. The RSS program continually screens the site and advises the client of any overhauls. The program can likewise be ordered to consequently download the update on the site. Thus subscribing to RSS eliminates the need to manually go and check for latest updates or entry on the site. Okay! 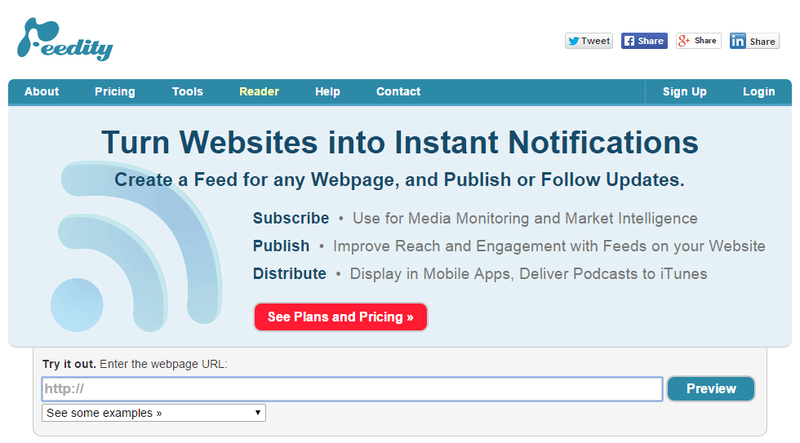 So now there are various online free services that enable to create RSS feed for any website. I personally feel this would be of great importance to the ones in need of optimizing their websites/blogs. Most of the content management systems like WordPress, Blogger and others already come with an RSS feed built-in. However if your content management system doesn’t have built-in RSS feed support, you might use one of the following tools to make a RSS feed outta your blog or website. WebRSS enables to create RSS feeds and also a great tool to manage the existing feed. It also imports feeds. It also helps to track the RSS feed distribution on a daily, weekly and monthly basis. Besides, it is a great marketing tool that helps to market the feed to ping servers. With this, you can create your hosted page with a bespoke web address. Further, feeds like weather, news and affiliate too can be added to the website and can be converted to HTML, Java, PHP or ASP. Moreover, the feed widget can be customized with up to 170 different colors. Feedity is yet another free tool to develop RSS feeds. It allows creating auto-updating feeds by extracting data available on the webpage. This Melbourne based giant even allows integrating the feeds into mobile apps and generate podcast feeds. Advanced features can be accessed via a premium account though. However, you can choose where each post will start and end with the free account. 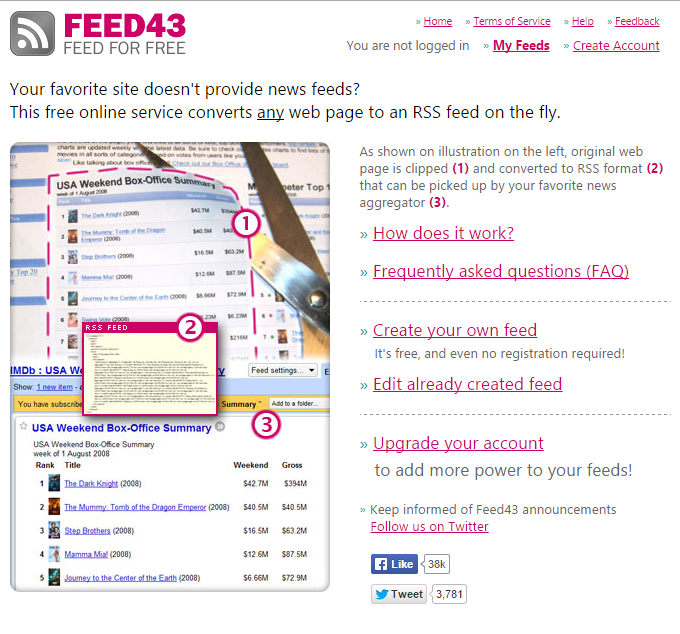 FeedYes automatically generates feed for any webpage. For automatic feeds, just add the URL of the website and a tag like sports, science etc. however, the feed can be saved as well only after you register onto the FeedYes. To create a manual feed for the website you will have to register. It will then consort the feeds and even put a headline on your website. RssFeedsGenerator is a free RSS feed generating tool that works on sets of keywords. You just have to insert the desired keywords. You can also choose to have the RSS sent to your mail. You can generate RSS feed for specific sites directly using this tool. For example eBay and Amazon. 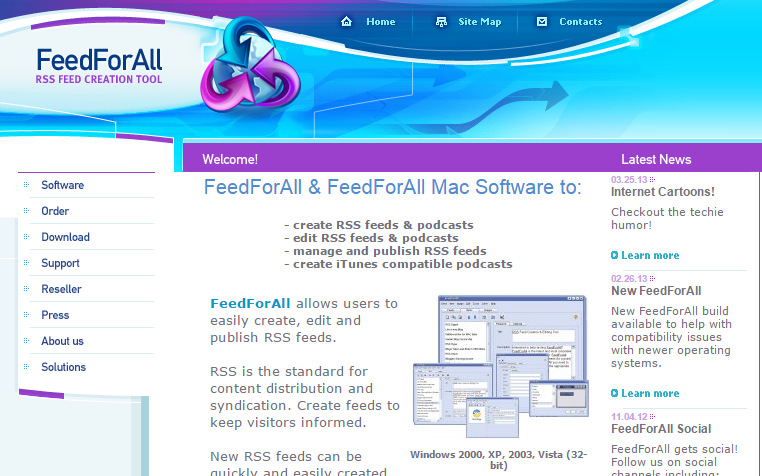 FeedForAll is a free tool that allows users to create, edit and publish RSS feeds. Professional looking RSS feeds can also be generated using advanced features. FeedFire again creates free feed for any website. You just like others have to enter the complete URL of the webpage you wish to keep track of and leave it on Feedfire to accomplish the task. Firstly, you need to register for this site. However, the fees are updated only every 24 hours, which is one backdrop of this tool. Nonetheless, a great and simple tool. FeedBeater in addition to RSS feeds also provide for email alerts from any webpage. Simply visit FeedBeater and enter the web address. Select the RSS feed for the desired webpage. You can also customize your feed by going for “advanced options” like a specific tag or page area filters. Page2RSS is like some baggy stuff that has to offer so many things on one site. This free RSS tool helps you reach the feed of desired website by simply entering the URL of the webpage. Along with this, Page2RSS is an amazing social media marketing tool that will post the updates directly to your twitter account. 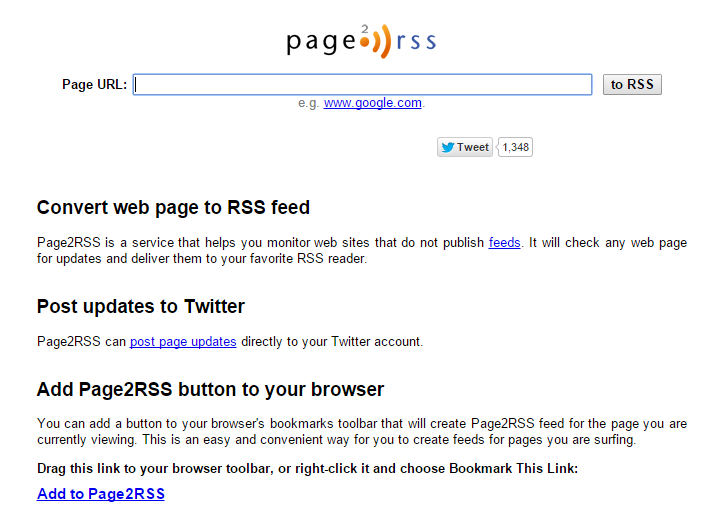 Just link your twitter account to Page2RSS and there you are. It also provides the facility to add the Page2RSS feed icon on your browser. If suppose while browsing a webpage, there is a need to get the updates, you are just one click away from getting so. It is a convenient and most simple way. 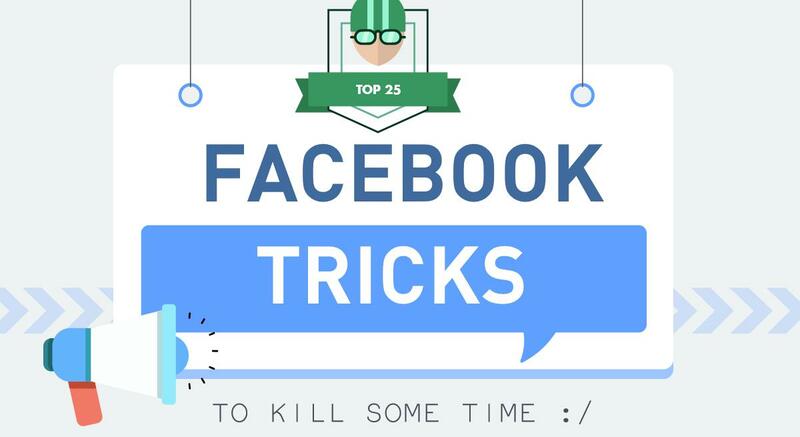 This free tool also gifts its users a Google chrome extension. While surfing, if you find any page with no feeds, a Page2RSS icon will appear on the address bar. Clicking on this will display a pop up box allowing you to choose the type of subscription. This is my personal favorite tool though. Dapper is an advanced tool to get free RSS feeds, so going through the online tutorial is a must prior to using this. There are some sites that do not offer any RSS feeds. In that case, Dapper helps you track those feeds while you can also enjoy tracking the content of the website with the help of certain widgets it has to offer. FeedMarklet is tool that gives the RSS feed instantly with no tiring sign ups. This smart tool extracts the information from the page that you are surfing without the need of putting in the URL. Rest you will have to just click on the FeedMarklet icon in the browser to get RSS feed on that webpage rapidly. In addition to that if you select a list of words, this tool will catch up on that and present the RSS feed for it, thus saving time that is wasted in entering the information. Alex Gaber and Forrest Briggs truly deserve 3 cheers for this outstanding tool! Feed43 works by extracting snippets of either text or HTML using certain search patters. These snippets are then joined together to produce an output that is basically an RSS feed converted. One can also edit the already present feed. It picks the content, clip it and change into a RSS feed, which is taken up by the news aggregator. Ponyfish Started in 2006 by Ade Olonoh, this free tool gained a lot of popularity in just a short span. It was then priced and no free service was available. 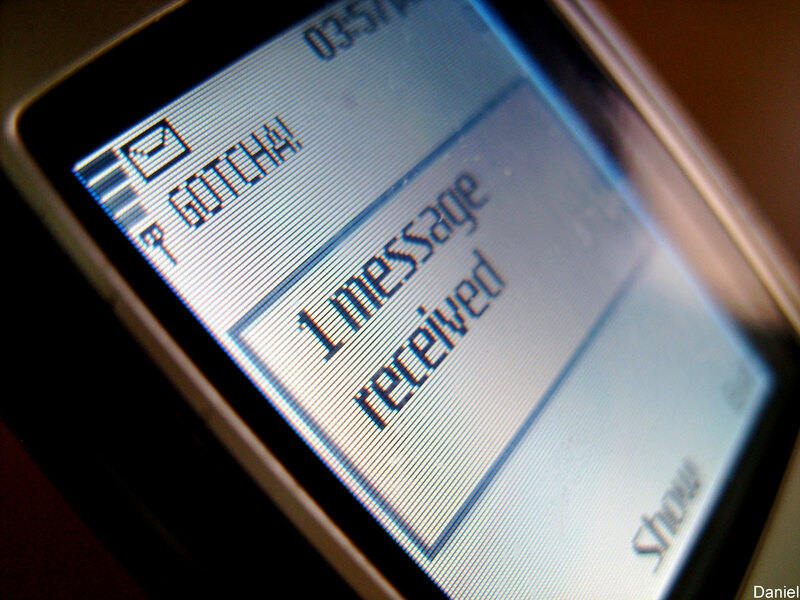 Again in 2010, it was made free for premium users so that it could reach out to maximum. Sadly, on 15th August 2011, its founder had to shut down this service due to so many bugs which could not be fixed. Ponyfish shall always be the widely remembered service and we salute its founder to have done justice to the RSS feed world. RepeatServer allows you to create your own RSS feed online and host it. When you sign up for a free account this automatically creates a feed for your website/organization by converting the XML files. It also allows adding, editing or deleting as many news items as you wish to. The news feed by RepeatServer supports Japanese, Chinese, Greek, Russian and other characters too. Lastly, BulkPing provides free RSS feed generation. You just need to add your website URL and the desired keyword. It searches from the masses of URLs present online and collect feeds from them. 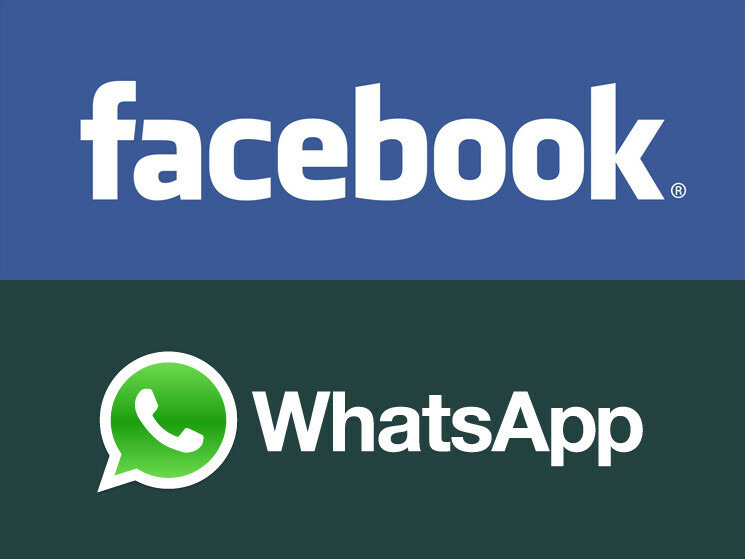 This also allows generating one feed for multiple URLs and accounts. As such there is no limit to the URL input but it is recommended to put up to 50,000 URLs or 10MB size XML so that each URL is accepted by the RSS engines and the aggregators as well, when submitted. BulkPing processes the feeds in 2 ways which is as of now unique to them. I hope this article would have, by now solved problems of thousands of bloggers in need of RSS feed. Share it and do not forget to comment your views on this post. Remove Google Chrome Autofill Entries Individually or All at Once!